Own longleaf land? 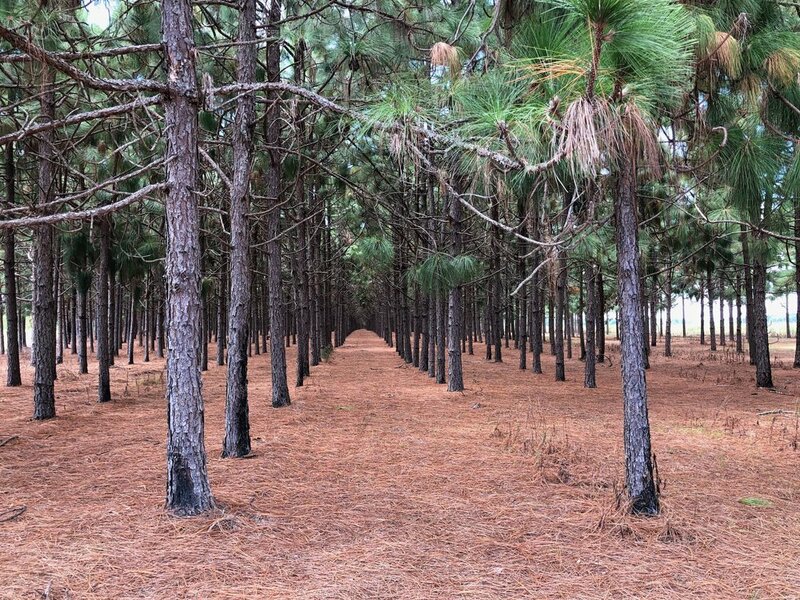 Swift Straw is always interested in longleaf pine leasing opportunities. We buy AND lease longleaf land and it could be a great financial opportunity for you. Contact us today by filling out the form below, or give us a call at 404-556-2099, [email protected].